Thank you to the Rugby League International Federation! 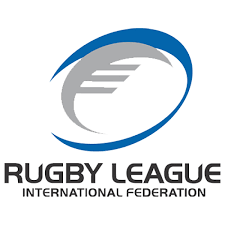 RLI wish to thank Rugby League International Federation (RLIF) for receipt of the 2019 Full Member Grant and their continued support to RLI.Without the support of the Rugby League .. Thank you to Sport Ireland and the RFL! 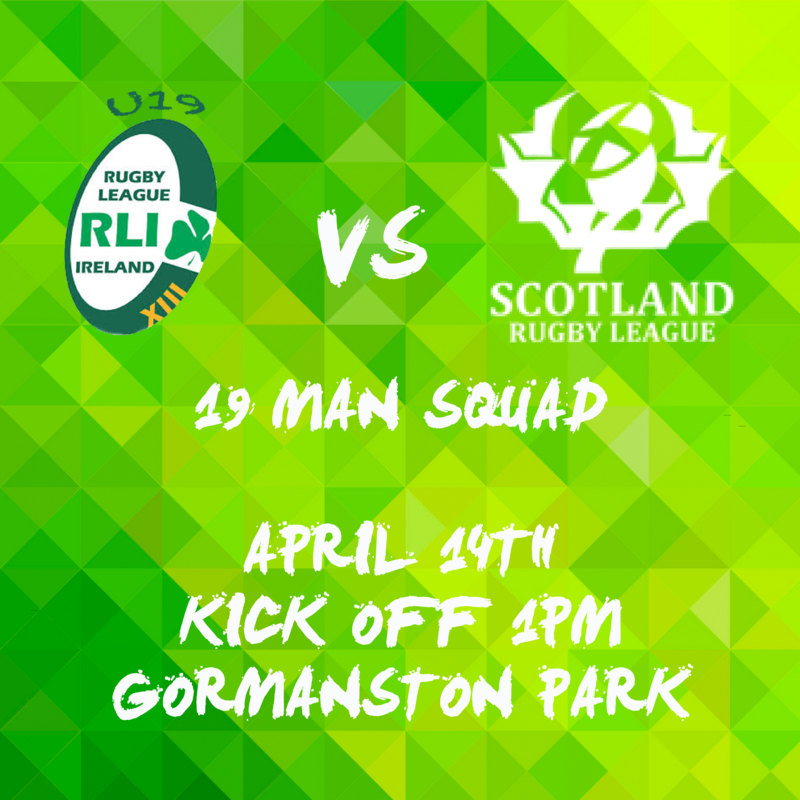 It would not be possible to have the great game of Rugby League in Ireland without th..
Ireland u19s took on a strong a Scottish side on Sunday April 14th in Gormanston Park..
Casey Dunne has named his 19 man squad to take on Scotland this Sunday in Gormanston ..